The online marketplace operates in 19 countries stretching from to Guatemala to its home country Argentina offering what amounts to the services of Amazon, eBay, Google AdSense and Paypal under one virtual roof. It’s tough to overstate their dominance of the market — let’s just say that Marcos Galperin, co-founder and CEO, ranked 17 in Bloomberg’s top 50 global business leaders for 2017 after revenue increased 61 percent following a foray into financial services. To keep that market flowing as freely as the name implies, you need speed. An early adopter of OpenStack, within its OpenStack cloud MercadoLibre ran a variety of applications, including MySQLand MongoDB databases, all of which were suffering from slow, unpredictable performance, according to a recent case study. Their prior storage set-up didn’t scale easily or nondisruptively and the company needed its new storage solution to scale granularly. 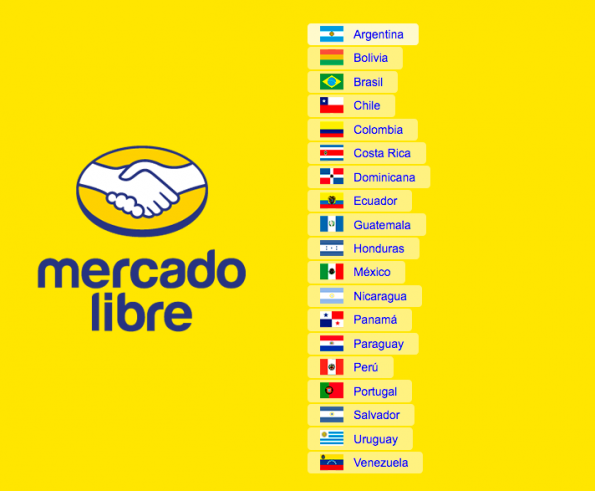 “We were looking for a solution that could scale out so that we could add more and more nodes, growing capacity and performance without downtime,” says Mariano Guelar, a storage specialist at MercadoLibre. Integration with OpenStack block storage Cinder and Horizon dashboard were also key requirements. 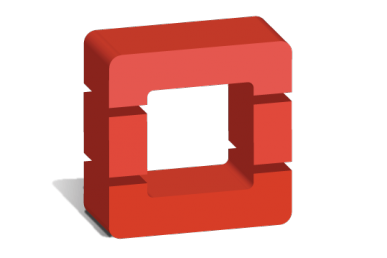 They were familiar with OpenStack Foundation gold member NetApp and ended up choosing SolidFire, introduced at the 2013 Summit, as a solution: they now run 12 SolidFire SF6010 that are deployed in U.S.-based data center. The results from this new storage system came quickly: thanks to inline duplication, compression and thin provisioning, they have reduced data by 6.5 times and latency from 50 milliseconds to less than two. 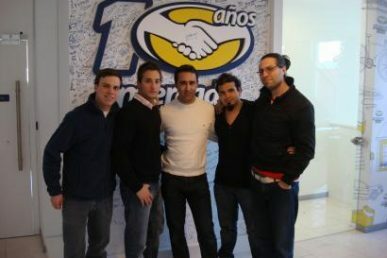 “We are saving a lot of space and power in our data center now, so that’s a great benefit. That was really, really good for us,” says Guelar. 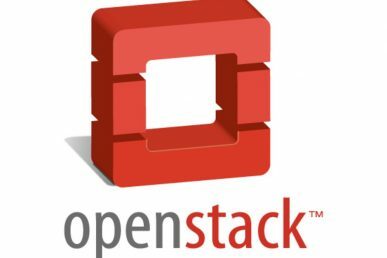 OpenStack Marketplace allows users to browse and compare products, services and training courses related to OpenStack to more easily match services to business needs. Alejandro Comisario and Leandro Reox discuss the evolution of OpenStack within their organization. There’s no perfect path to adopting OpenStack in your company, but here are some principles that can guide you towards successfully introducing the software.